One interesting campaign that I have come across recently is the 5 React experience. 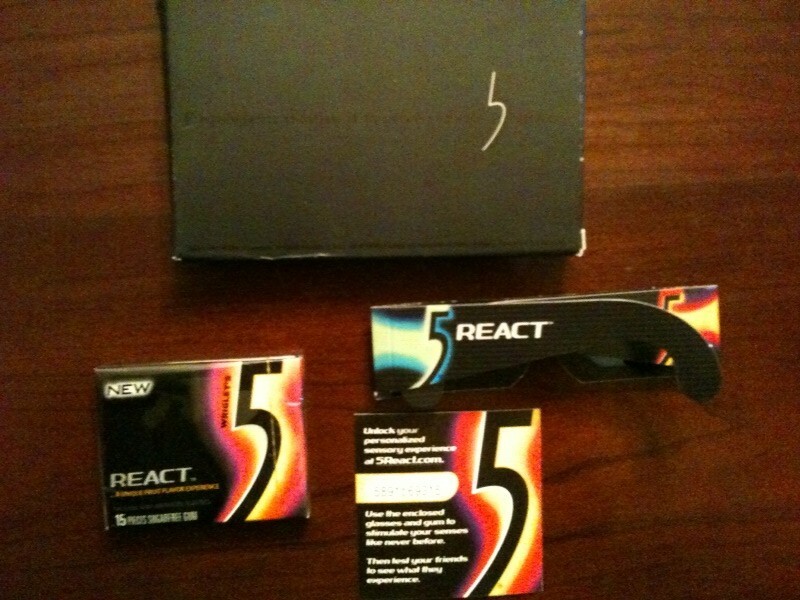 5 React is a new Wrigley’s flavor of it’s 5 Gum line. 5 took an interesting approach to engaging trial of its product (sampling) and the result is a fun experience that provides a complete loop… viral –> digital –> direct mail –> back to digital –> Viral. (All of this to sample a pack of gum) Imagine what your brand/product could do to create an immersive experience such as this. I first heard about “getting your black envelope” through status updates (viral) and it definitely got my attention. 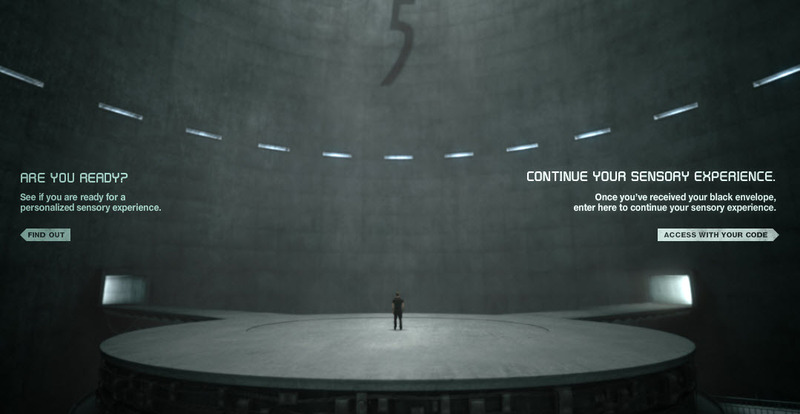 Upon initial entry to the 5 React site you are presented with a visually appealing home page that has a “Matrix” style option of selecting two doors. Once you decide to begin the initial experience you connect via Facebook Connect. This is key in that Facebook Connect allows for micro-sites outside of Facebook to pull in relevant profile information that ultimately links back into your Facebook profile to enable further spread of the message through your Facebook network. E.g. login, Facebook profile information be it photos, text from your information, etc… can be pulled into an external experience that is then shared back via Facebook Status updates to drive an engaging experience. One of the other benefits from a brand perspective is to eliminate yet another login from a user experience perspective. Facebook connect, OPEN ID, etc… are a great way to lower the barrier of entry for an external micro-site and to give a feel of integration with consumer networks vs. proprietary authentication methods. Another great example of Facebook Connect is with the Prototype Experience. Once connected via Facebook the engagement begins as images from your Facebook Profile are then displayed on multiple screens to provide a feeling of connection and the wow factor of your images being incorporated in this manner. 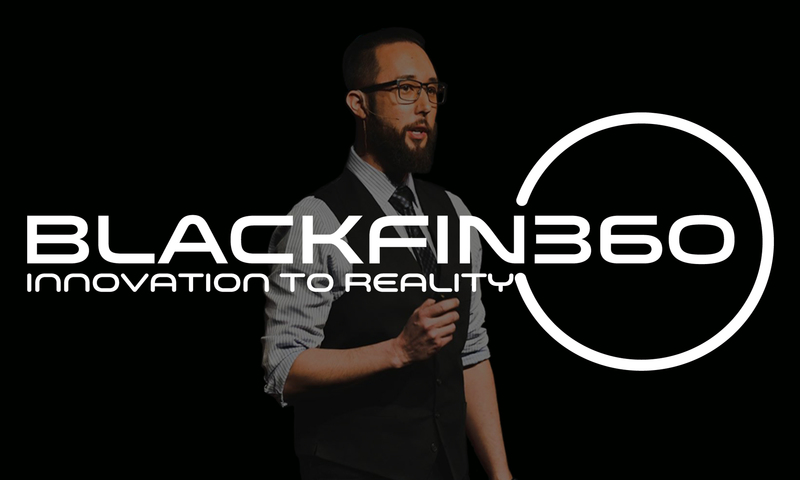 The next step is the actual fulfillment form to request your black envelope to get your code to open the second door and to get your free pack of gum. My black envelope (more like a small black box) arrived a week later and it contained the 5 React gum sample as well as my unique access code & a pair of 3D glasses. Now it was time to input my code and experience the 3D elements of the campaign. 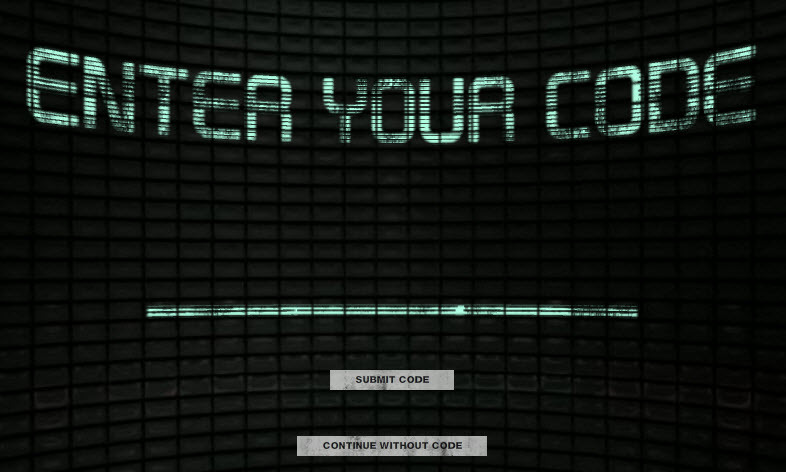 Upon entering your code you are greeted by 3D enabled geometric shapes, then you are prompted to interact with your keyboard. Your keyboard interaction then drives the experience of taking photos from your facebook profile and morphing them based on your keystroke interaction that can then be submitted into a larger gallery and shared to your networks. Once submitted you can then experience what other random 5 react users experienced as well. My immediate takeaway was a very positive and engaging experience all tied to a gum sample. This is great example of how to create an engaging experience that lives outside of Facebook but provides the benefits of the network, drives sampling in an innovative way, leverages viral channels RE: the black envelope and creates a 2D/3D experience that is engaging, fun and memorable. By the way if you are interested in creating an engaging digital experience similar to this please reach out to me and allow us to create a compelling digital campaign. 5React was a collaboration of Firstborn (3D Modeling & Left Door Experience) and Evolution Bureau. EVB designed the package and built the 3D glasses experience & gallery.